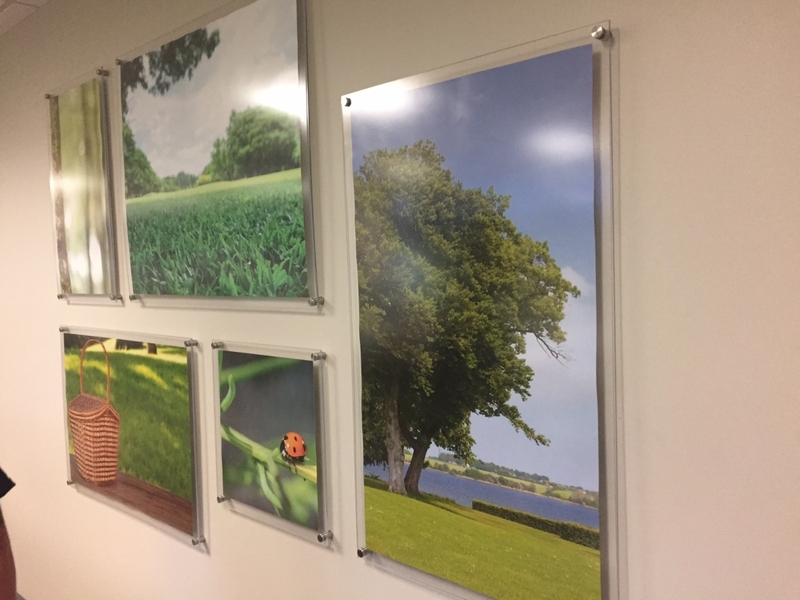 Custom acrylics from SolarTech are the perfect choice when you want to add a sophisticated, high–tech look and feel to your office, business or retail space. Highly durable and available in a variety of styles and shapes, our custom acrylic signage allows your brand's image to be displayed with maximum imagination and creativity. 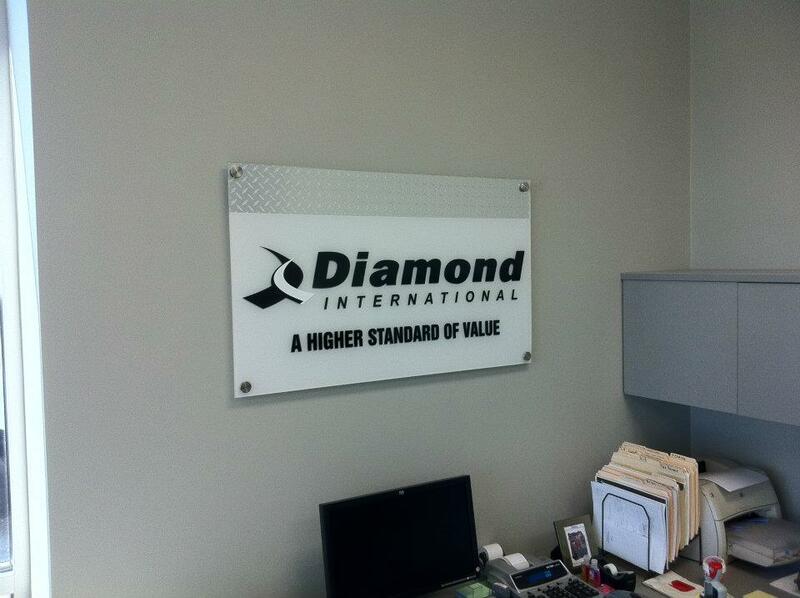 Our custom graphic and signage design experts can assist you in choosing materials to achieve the exact look and display you desire for your office signs. Plus, you can combine dimensional lettering and business logos with acrylic signs to create a 3D appearance to really showcase your brand. Whatever your imagination can dream of! Contact us today to explore all of the possibilities offered by custom acrylic signs from SolarTech.